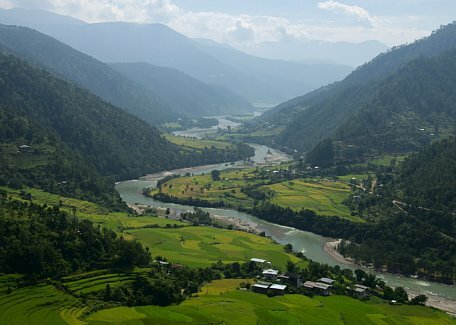 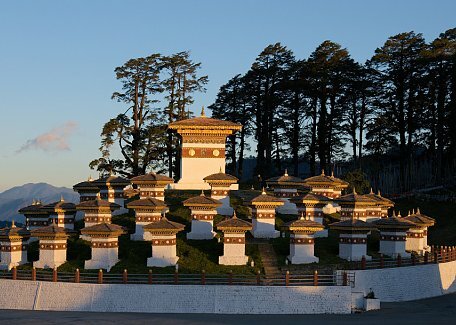 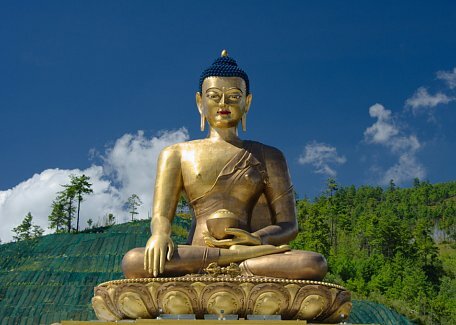 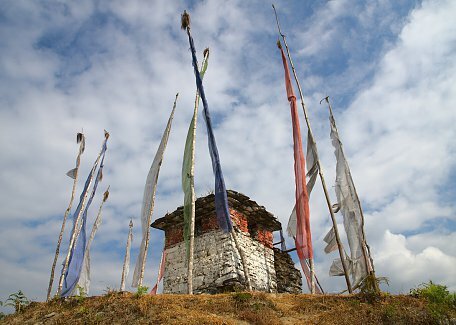 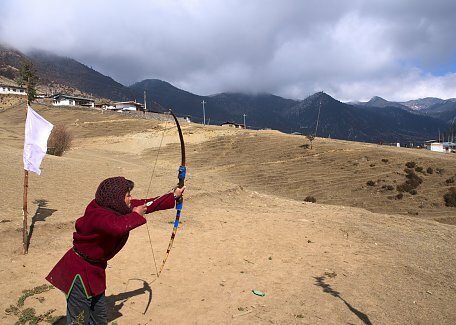 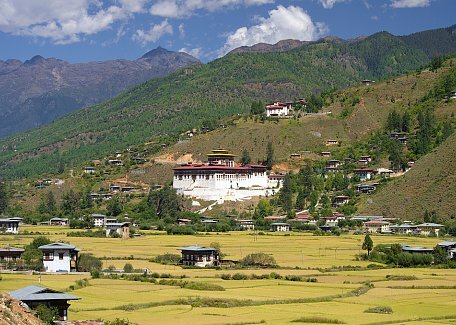 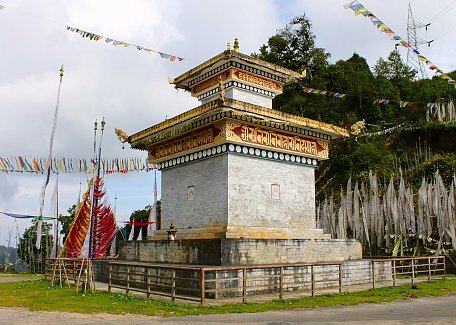 Bhutan is famous for safeguarding it's rich Buddhist traditions and distinctive culture. 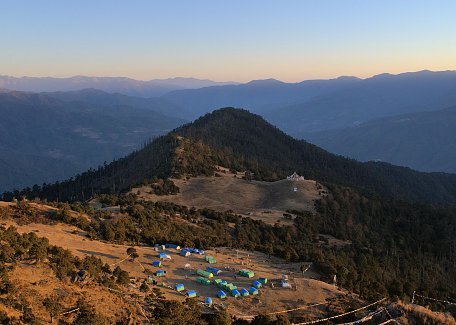 Combining with beautiful nature and stunning mountain panoramas results in diverse mixture of beautiful experiences! 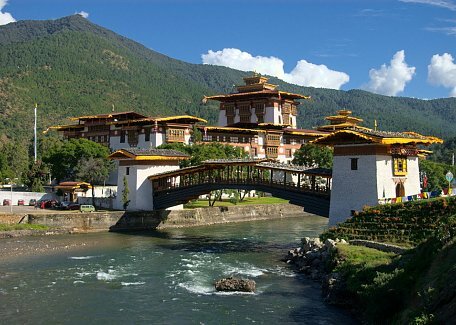 Cultural sightseeing of various duration can be combined with various activities including hiking, rafting, biking, home stays etc.